OUR MISSION: To provide grants to existing non profits and scholarships to individuals seeking higher education, all for the enhancement of and meeting the needs for disadvantaged youth. OUR GOAL: To give disadvantaged students a “step up,” enabling them to reach their full potential and achieve their dreams. OUR PROGRAMS: We partner with established Missouri non profit organizations to provide funding for new and ongoing projects aimed at enabling disadvantaged students to pursue post high school education, and individual students requiring additional assistance or whose needs are not met through traditional scholarship programs. Through these grants and scholarships we aspire to provide opportunities for students experiencing limitations due to physical, mental, financial, social and environmental factors. 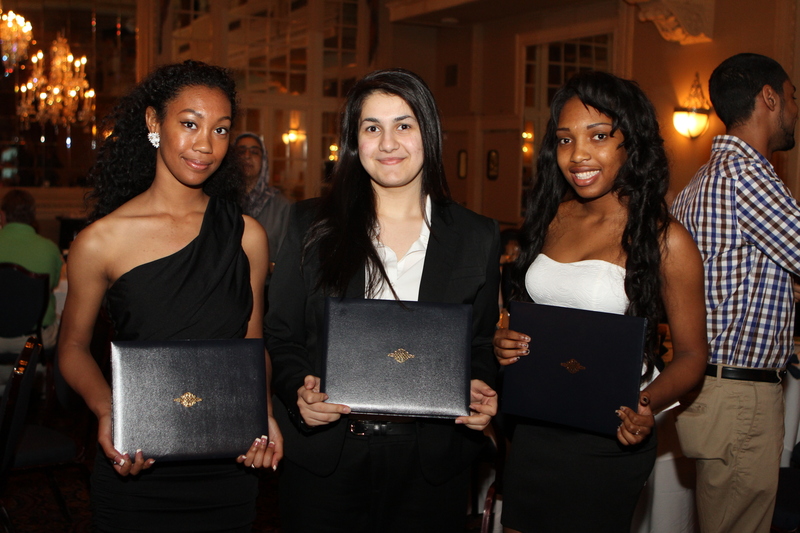 OUR PROMISE: Our grants and scholarships are funded through private donations. 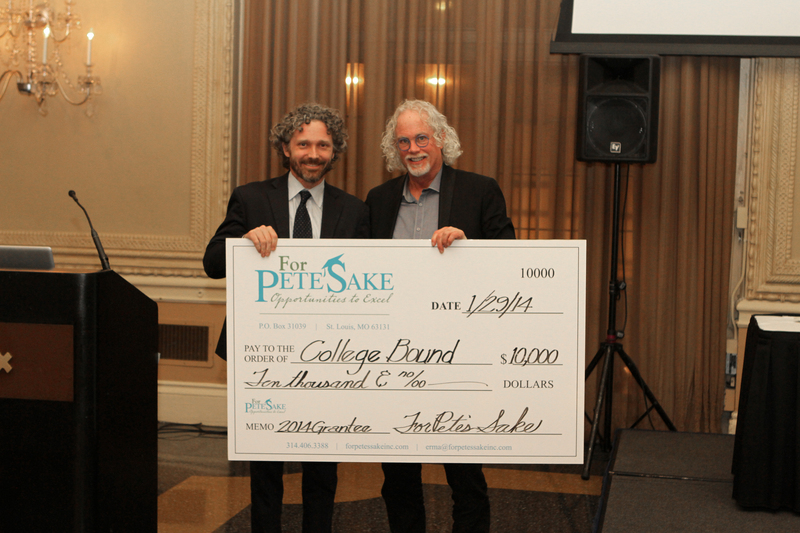 All operating costs incurred by For Pete’s Sake are covered by our corporate sponsor, meaning, 100% of all donations received go directly to grant and scholarship funds. We understand the meaning of a dollar, both to the donor and recipient, and we are committed to providing opportunities for as many students as possible. Financial accountability is crucial and we look forward to sharing this information with you.